(and designs homes, site plans, master plans acreage, manages projects & more). The firm has also been featured & quoted as a residential architect authority in books, magazines & newspapers worldwide, including The Wall Street Journal, the book House With a View (available through Amazon.com) and many others. 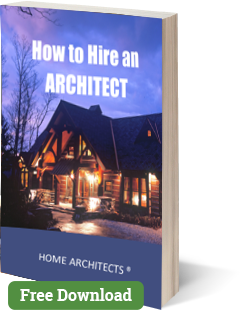 As a leader in the profession of custom house architecture, HOME ARCHITECTS ® is the author of multiple books about residential design, planning & construction. 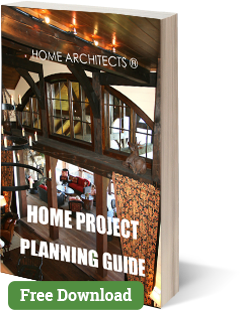 To help you with your project, this valuable information is now downloadable. Get your copies today. To get started, simply scroll down through our library, see what interests you, then click on those books. FREE DOWNLOAD. Just click on the book & fill out a short form. What happens next: step by step. 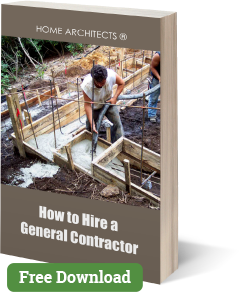 Research, meetings, & process to find the best General Contractor (GC) for your project. Number of GCs to invite. Evaluating GCs in person & their pricing. Process to find the best Architect for your project. What questions to ask Architects. Evaluating Architects in person, over the phone, by website & video conferences. The things you should be noting right now. Sizes of spaces and person count. Types of spaces & features most popular today. This is a summary e-book that provides you with the summary of the entire process. This is like the “Cliff’s Notes” version of the large book above. Explanation summary of entire design & construction process. 8 main project phases, including color diagram. Where you fit into the process. 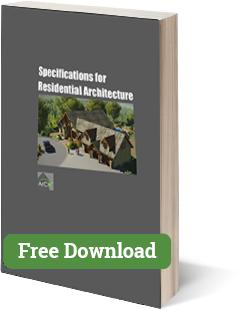 This e-book describes the history of architectural specifications and the need for commercial and residential projects to have specifications. 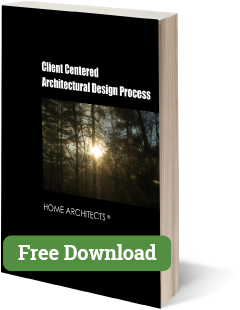 Review of why specifications are necessary and desirable for architectural projects. Review of ArCHspec™, the residential specification system. Reasons for Architects to include specifications for homes. 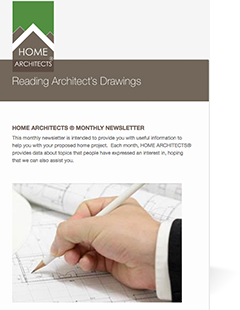 SIGN UP FOR THE FREE MONTHLY NEWSLETTER of the HOME ARCHITECTS ® architectural company. Click on the newsletter image on the left to signup. Why: there are many interesting and informative subjects in each newsletter that anyone contemplating a house project might find helpful. When you signup, you are agreeing to receive multiple issues of the newsletter, usually about once a month, but with the beginning 2 or 3 issues, a bit more frequently. Each newsletter is typically only 1 page. This brief lists 8 of the most significant errors people can make when designing a mountain home. Read this, so you won’t make these same mistakes. This is 1 page, front and rear. 5 minutes reading time. This brief lists 6 methods and details that should result in a better constructed mountain home for you. This is 1 page, front and rear. 5 minutes reading time. This brief lists 5 benefits of having this Architectural firm design your house. This firm is different (in a good way) from many others. This is 1 page, front and rear. 5 minutes reading time. This brief lists 5 important tips for renovating your mountain home. If you’re going to be updating, fixing or otherwise improving your mountain house (or just about any kind of house) you owe it to yourself to learn these things from an experienced residential Architect. This is 1 page, front and rear. 5 minutes reading time. This brief includes secret knowledge about the costs involved in building mountain homes. Confidential, in that no one really wants you to know this information. Why: they’re afraid you’ll walk away and they won’t have anything to build. And many want to build on a Cost-Plus basis, so you really won’t know the full construction cost until it’s too late to walk away. Be informed. This is 1 page, front and rear, but will probably take a little longer to study & understand than the other briefs. 10 minutes reading time.